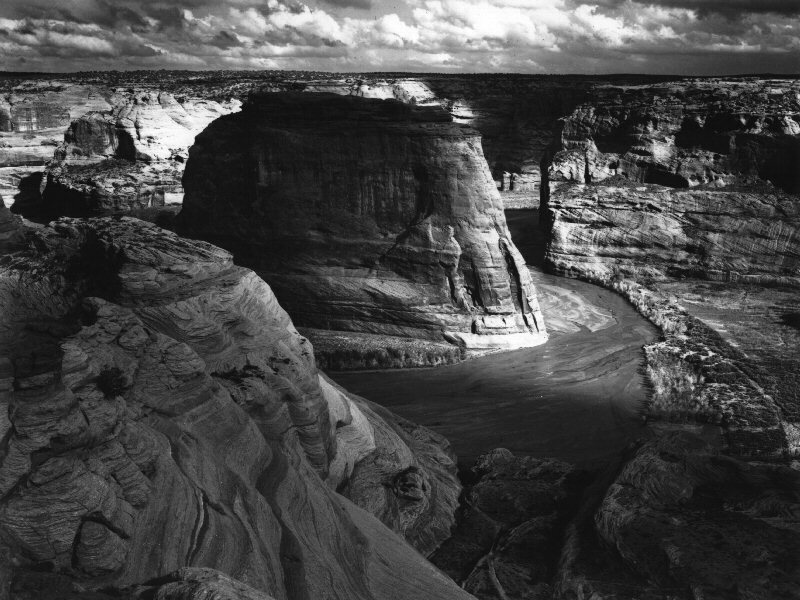 The 250 photographs in THE Ansel Adams Project Screensaver are from Yellowstone National Park, Acoma Pueblo, NM, Boulder Dam, Canyon de Chelly National Monument, Death Valley National Monument, Glacier National Park, Grand Canyon National Park, Teton National Park, Mesa Verde National Park, Saguaro National Monument. There are photos of Native American Indians take at San Ildefonso Pueblo, New Mexico, Canyon de Chelle, Arizona. THE Ansel Adams Project Screensaver contains 250 black and white photos. There are photos of Native American Indians take at San Ildefonso Pueblo, New Mexico, Canyon de Chelle, Arizona. There are also a few photographs of Taos Pueblo, New Mexico, Walpi, Arizona and Tuba City, Arizona. We have also included Mr Adams photographs taken of the Manzanar Relocation Center where Japanese American citizens and resident Japanese aliens were interned during World War II. This is not a screensaver that features images just flashing by, all of the images are comprehensively labeled. Qweas is providing links to THE Ansel Adams Project 1.0 as a courtesy, and makes no representations regarding THE Ansel Adams Project or any other applications or any information related thereto. Any questions, complaints or claims regarding this application THE Ansel Adams Project 1.0 must be directed to the appropriate software vendor. You may click the publisher link of THE Ansel Adams Project on the top of this page to get more details about the vendor.